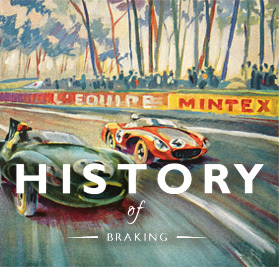 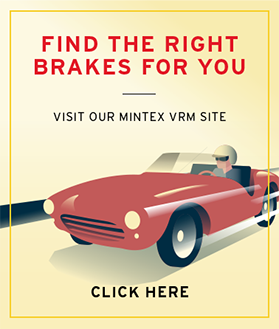 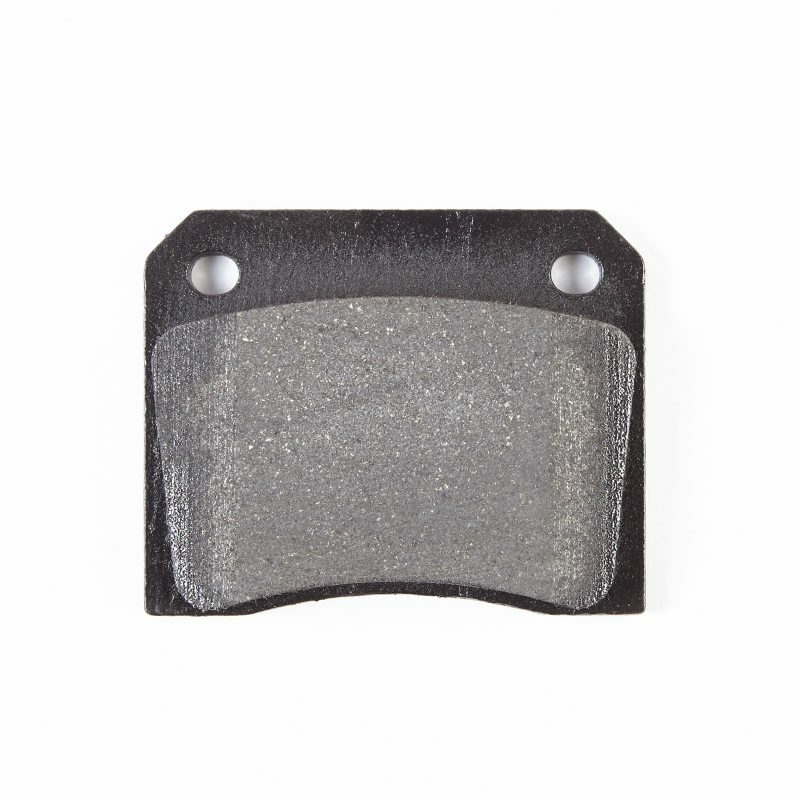 Aston Martin DB4 GT Rear Brake Pad using the new MX4597 compound, the Mintex Classic range offers superb performance upgrade for your classic brakes. 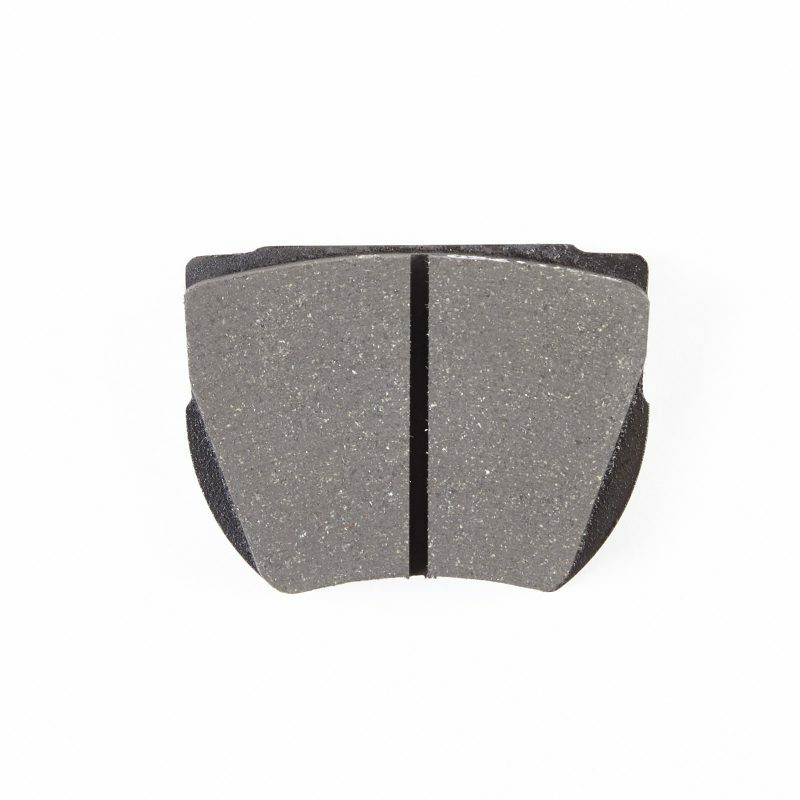 Aston Martin DB4 GT Rear Brake Pad using the new MX4597 compound, the Mintex Classic range offers superb performance and life for your classic road car while being kind to discs and the environment. 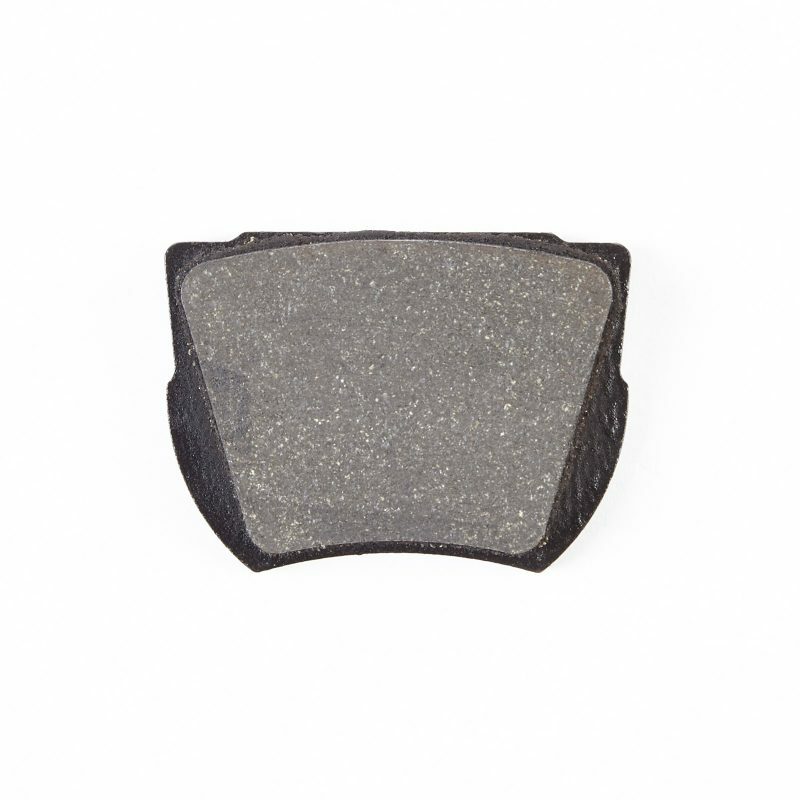 The MGB520C pads can be used on the 1959-1963 Aston Martin DB4 GT rear, the 1963-1965 Lotus Cortina MK I, and three Ford vehicles, the 1962-1964 Ford Capri, the 1963-1964 Ford Capri GT and the 1963-1965 Ford Cortina 1500GT.